The University of Virginia's triumph in the 2019 NCAA championship game was the culmination of a basketball season no fan will ever forget. Anchored by Ty Jerome, De'Andre Hunter and Kyle Guy, coach Tony Bennett's squad won the ACC regular season championship and earned a No. 1 seed in the NCAA tournament for the second year in a row, setting the stage for redemption. U.Va. then fought past Gardner-Webb, Oklahoma and Oregon to set up an Elite Eight thriller with Purdue, where Mamadi Diakite's stunning jumper to force overtime paved the way for a trip to the Final Four. 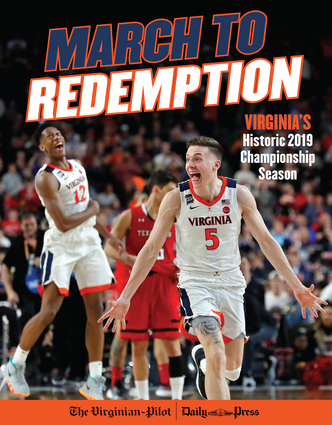 Packed with expert analysis from The Virginian-Pilot and Daily Press as well as stunning action photography, March to Redemption: Virginia's Historic 2019 Championship Season takes fans through UVA's amazing journey, from the aftermath of the previous year's wrenching first-round tournament loss, all the way to the final seconds in Minneapolis. 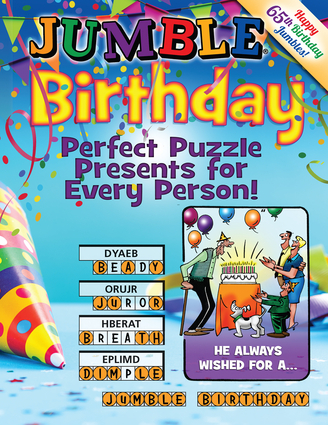 This commemorative edition also features in-depth profiles of Bennett, Jack Salt, Jerome, Guy and more! Publishing the best in sports and current events since 1989. In addition to working with some of the most celebrated coaches and athletes in the world, we publish oral and team histories, pictorials, and rule books for every major American sports league. Click the links to the right to find everything you've ever wanted to know about your favorite league or team.